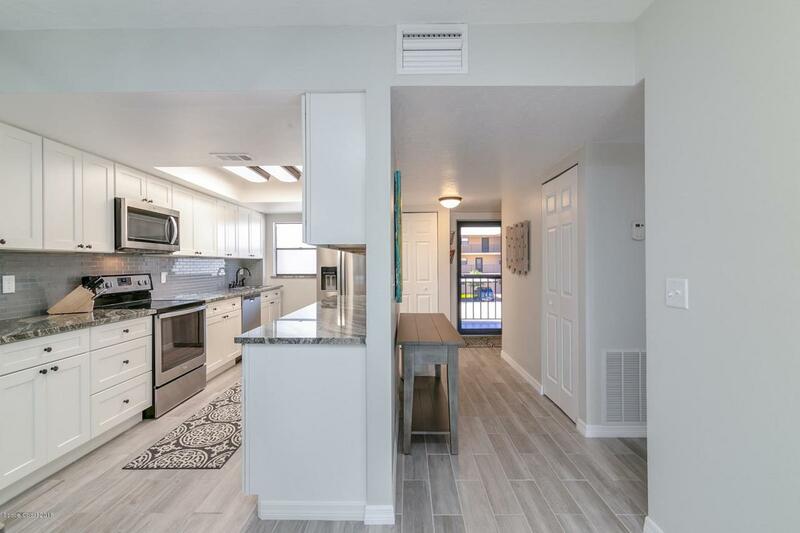 Loaded w/upgrades this 2nd floor, 2bdrm/2ba condo is located in Suntree Country Club community & features; granite countertops in kitchen/baths, ss appliances, gorgeous abundant cabinetry, chic fixtures, tile showers & qlty lighting. 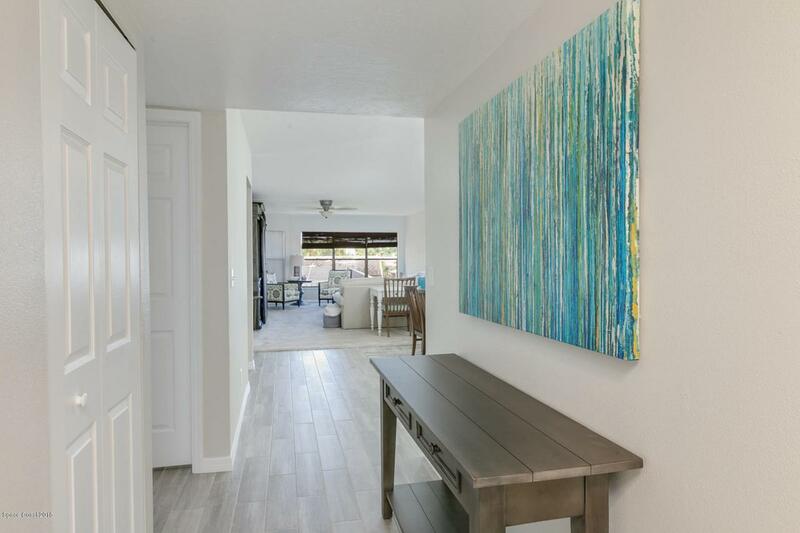 Stylish tile floors ground the foyer, kitchen & baths, high ceilings throughout make the rms feel larger, spacious living/dining combo w/ enough rm for desk & windows across the back pour in the sunlight. 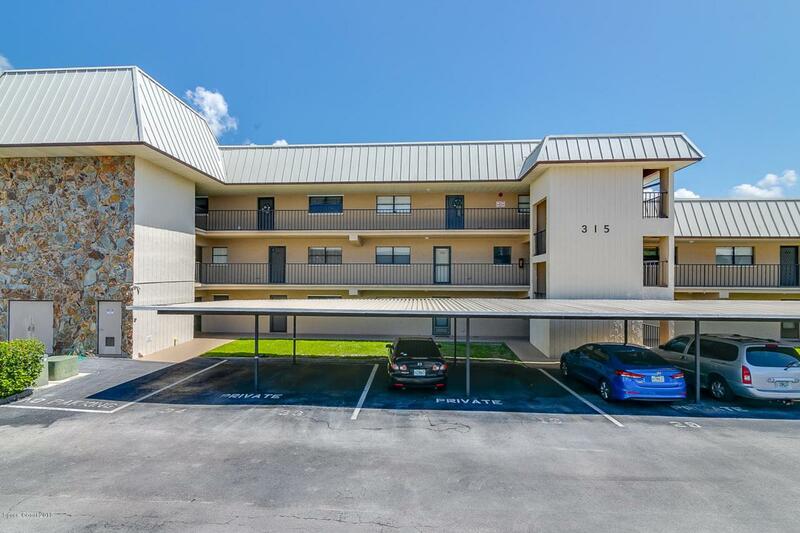 Both convenient & functional, the unit has a stacking w/d closet, covered assigned parking, & elevators. 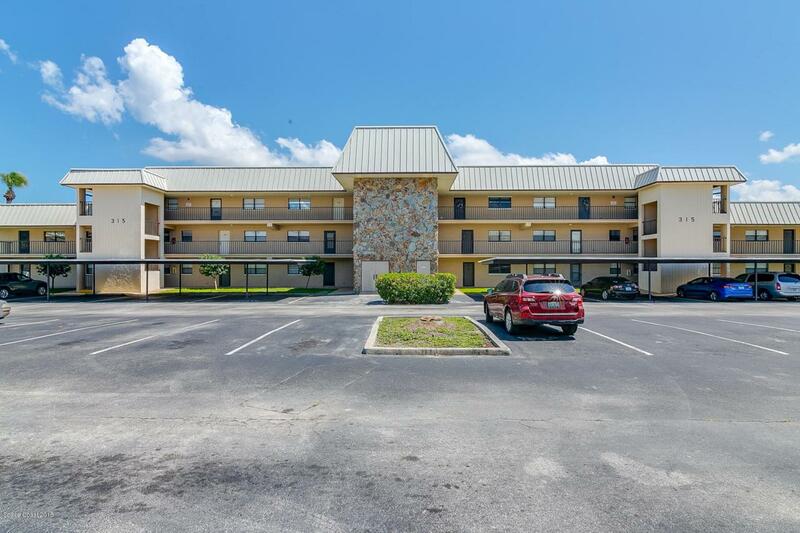 Walk to the country club, stroll along the neighborhood lakes or take a golf cart to shops & dining, Suntree is centrally located just minutes to I95, the Pineda causeway which crosses the Indian River to the sandy beaches on the Atlantic Ocean.